War Veterans - Samlerhuset Group B.V. 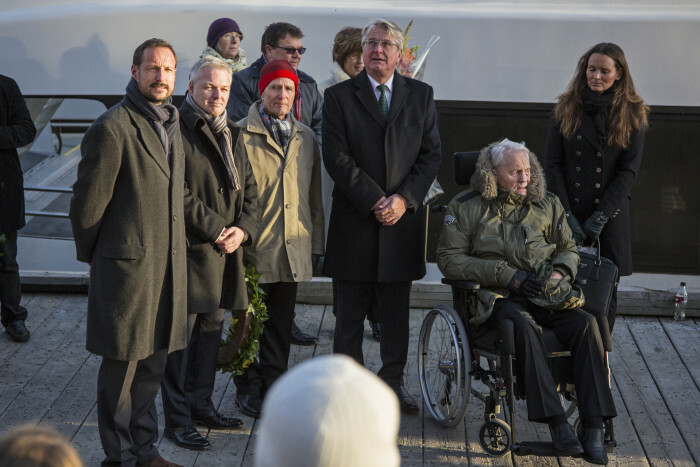 The Samlerhuset Group has supported and honored war veterans across Europe in many different ways. In Norway Samlerhuset sponsored the erection of two different statues honoring Norwegian war hero Max Manus and the resistance movement called the Pelle Group. 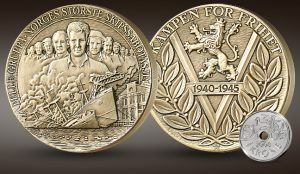 Samlerhuset Finland has raised over EUR 2 million in support of Finnish war veterans. The UK operation, the London Mint Office, has in turn helped to support a number of UK charities through the sale of numismatic products, including Help for Heroes, The Diana Award, and the Imperial War Museum. The London Mint Office has also supported Waterloo 200, an organization established to commemorate the Battle of Waterloo through different educational activities.